Summer may be gone, but that doesn’t mean you can’t eat like you’re on vacation. 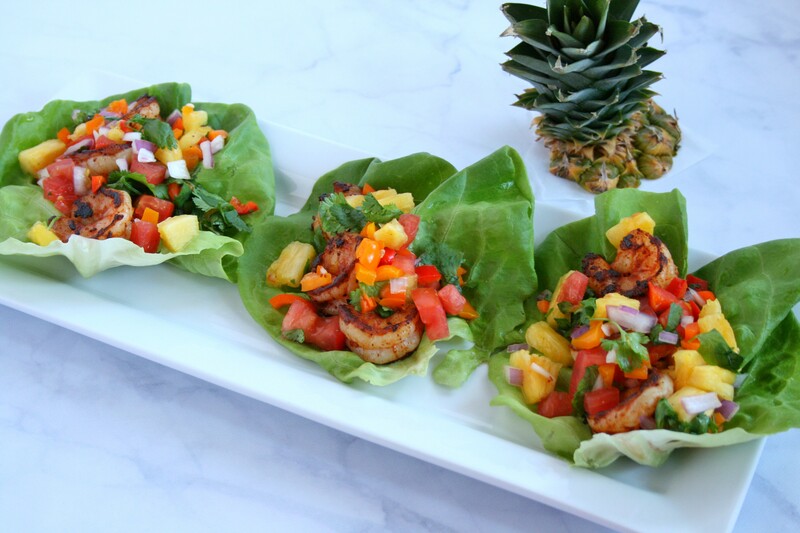 My Tropical Shrimp Lettuce Wraps with Tropicana Fresh Pineapple Salsa will bring your taste buds back to the beach. This Tropical Shrimp Lettuce Wrap Recipe is sponsored by Tropicana Fresh® . All thoughts and opinions expressed are my own. Dreaming of that vacation in the tropics? 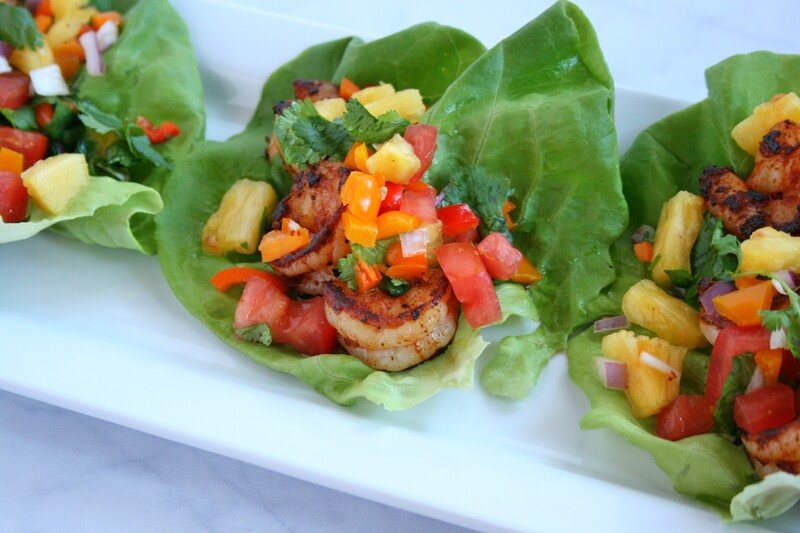 My tropical shrimp lettuce wraps with pineapple salsa will bring your taste buds there. Even if you can’t see those white sandy beaches and turquoise waters. Best of all, this recipe is ready in 20 minutes and is packed with Vitamin C to help boost your immune system and ward off the dreaded cold and flu season. 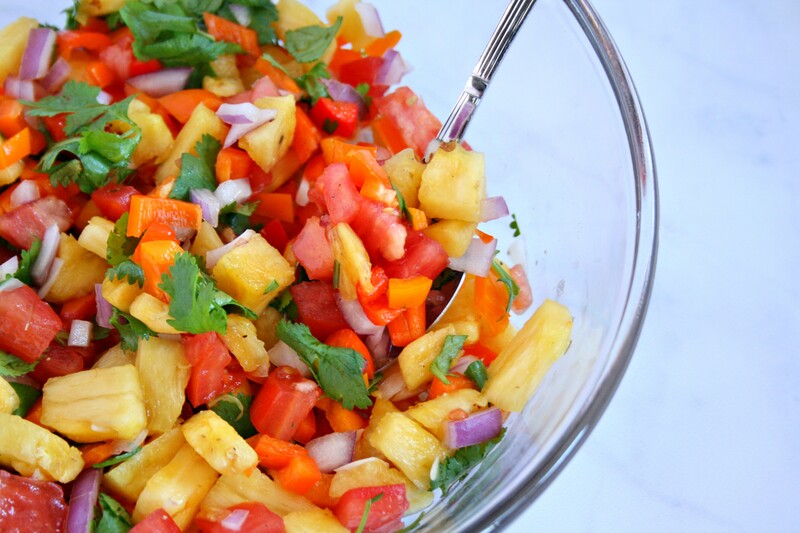 My pineapple salsa has a couple flavor boosting twists. 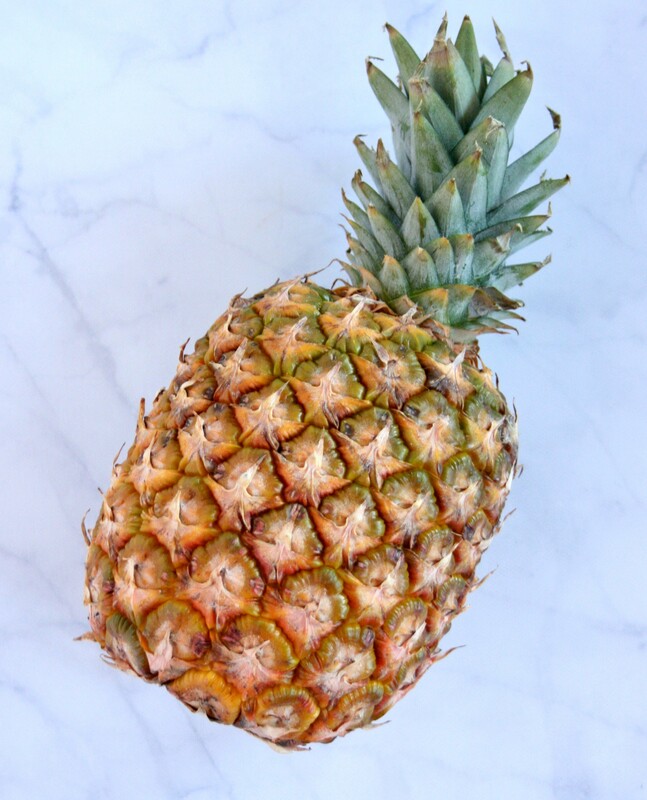 The Tropicana Fresh pineapple is the key ingredient in this simple dip. 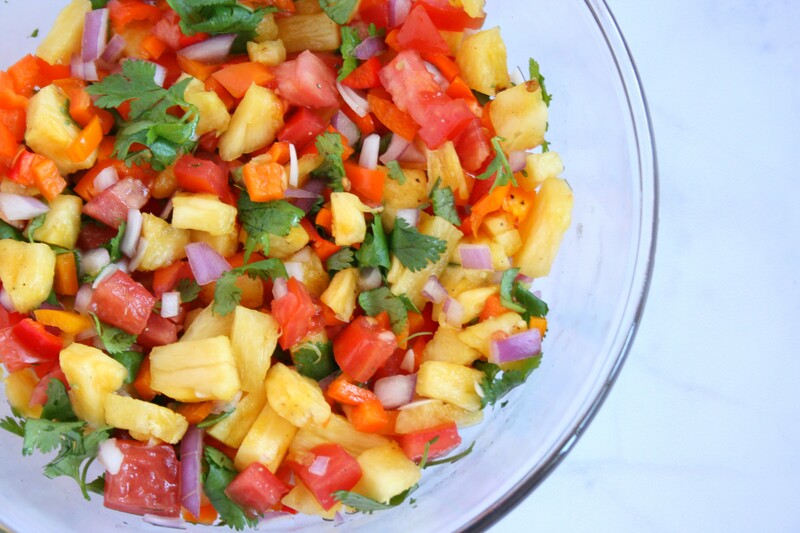 Its vibrant, tropical flavor adds a sweet, but tart taste to the salsa. The sweet bell peppers add an extra dose of Vitamin C and a crunchy texture. Combine those unique ingredients with tomatoes, cilantro, onion, salt, pepper, and the juice from a Tropicana Fresh lime and you get one simple and delicious salsa. Toss shrimp in paprika, garlic powder, salt, pepper, and olive oil. Set aside. Add marinated shrimp to a heated skillet sprayed with cooking spray. Cook over medium high heat for about 2 minutes on each side. Shrimp should turn pink. 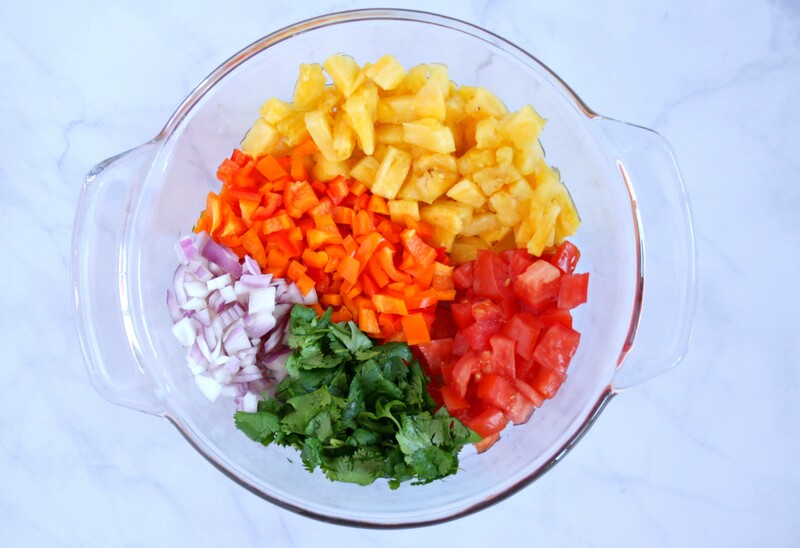 Add cooked shrimp and salsa to the lettuce to create the lettuce wraps. What are you doing this Holiday season? Visiting family? Staying at home? Going on a Tropical Vacation? Tropicana Fresh wants to know what you do to make the holidays special! 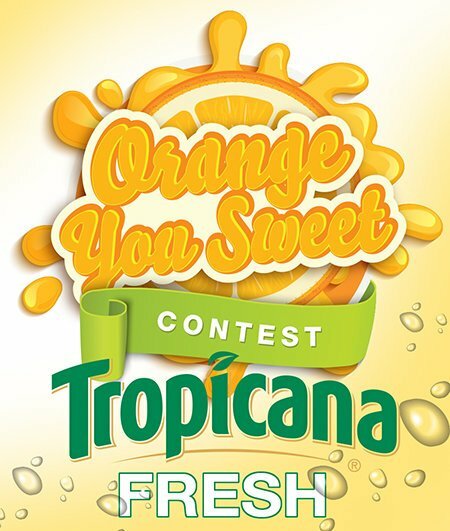 Enter their Tropicana® Fresh Orange You Sweet Contest here. The winner will receive a $100 VISA® gift card. Not the biggest shrimp? No problem! Add this salsa to chicken, pork, fish, or just simply eat it with tortilla chips. Your family will love the tropical treat.